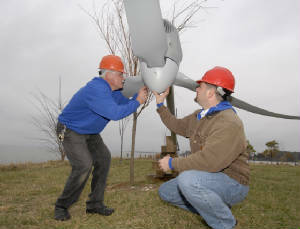 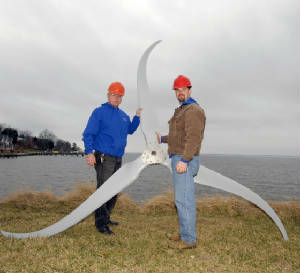 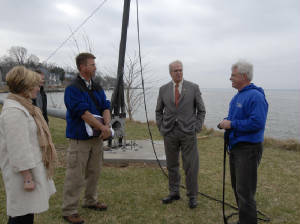 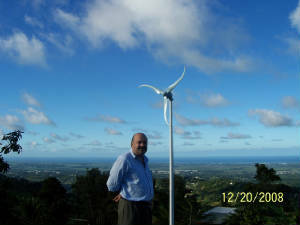 Potomac Wind Energy has expanded its reach to Puerto Rico. 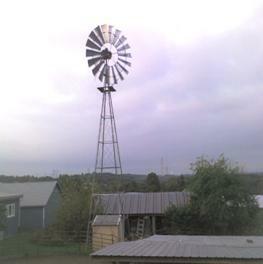 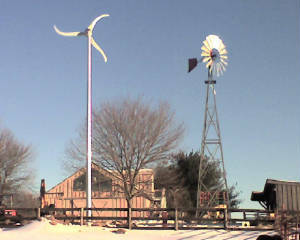 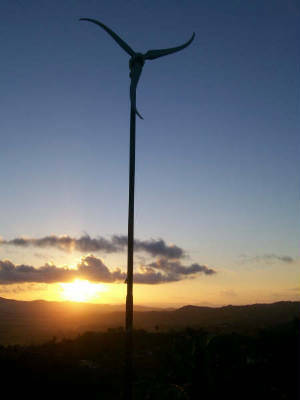 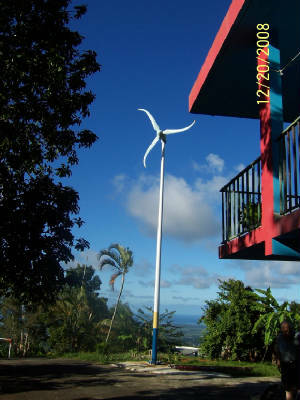 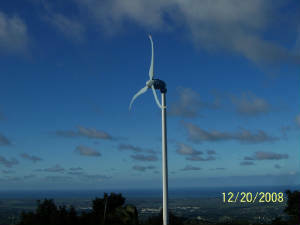 Please use the contact page to request information about windmills "molinos" in Puerto Rico. 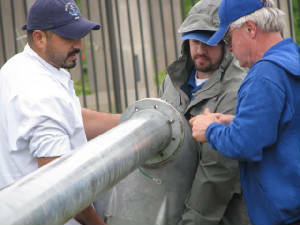 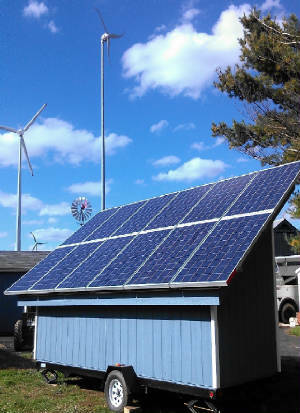 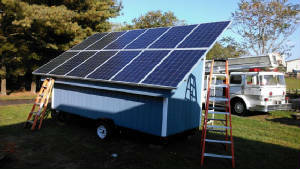 YOUR PWE INSTALLATION PICTURES HERE! 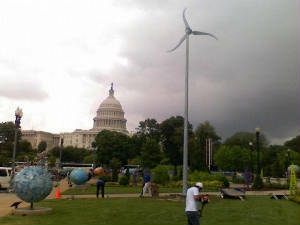 U.S Botanical Garden, Washington, D.C.